Intel Corp (INTC.O) has resumed talks to buy programmable-chip maker Altera Corp (ALTR.O) and is close to a $16 billion deal, people familiar with the matter said on Friday, paving way for the third mega semiconductor-chip deal this year. The price for Altera could be as much as $54 per share, according to one of the people. This would be a 15 percent premium over the stock’s Thursday close of $46.97. If the deal were to go through, it would be Intel’s largest, topping its $7.7 billion purchase of security software maker McAfee in 2011. It would also underscore Intel Chief Executive Officer Brian Krzanich’s determination to expand into new markets as the personal computer industry – the company’s mainstay – loses steam. The deal will allow Intel to bundle its own server chips with Altera’s line of programmable chips, which are increasingly being used in data centers and are customised for functions such as providing quicker web-searches. “It’s a good deal essentially because it sews up Intel’s data centre supremacy even more,” Summit Research analyst Srini Sundararajan said. Intel, since 2013, had been manufacturing chips for Altera, which does not have a foundry. The partnership was unusual for Intel, which has traditionally been unwilling to share its cutting-edge technology. Intel made an unsolicited $54 per share offer for Altera in April, but was rejected, sources had told Reuters. “I think Altera was essentially trying to exploit the fact that Intel really needed them,” Sundararajan said. Intel and Altera signed a standstill agreement earlier this year that expires on June 1, giving the world’s largest chipmaker the option to launch a hostile bid after that, Reuters reported last month. News of the renewed takeover attempt comes on the heels of Avago Technologies Ltd’s (AVGO.O) $37 billion offer for Broadcom Corp (BRCM.O) – the largest merger of chipmakers ever. The fragmented chip industry has been expected to consolidate since NXP Semiconductors (NXPI.O) said in March it would buy Freescale Semiconductor (FSL.N) for $12 billion. Altera shares were up 4.6 percent at $49.18 in afternoon trading on the Nasdaq. Intel shares were up 1.3 percent. The deal could be reached in the coming days, the sources said, cautioning that no agreement was certain and asking not to be identified because the negotiations are confidential. Intel and Altera did not respond to requests for comment. 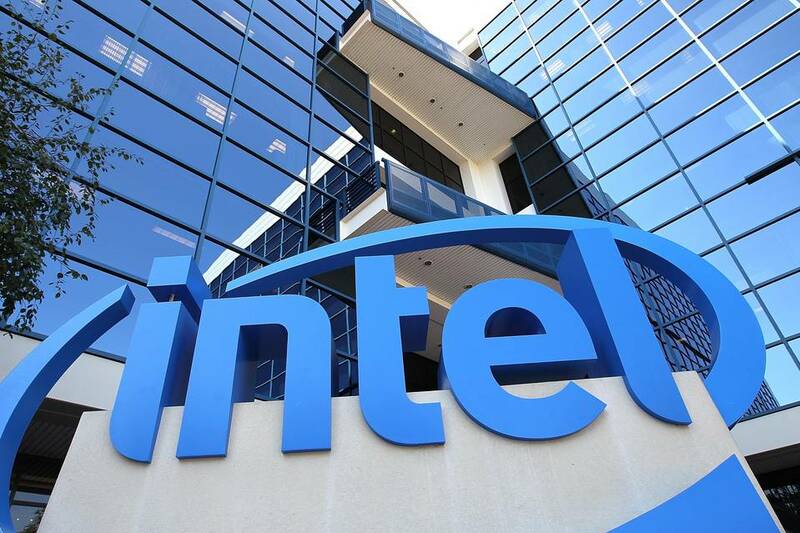 The New York Post first reported late Thursday that Intel and Altera had restarted talks.